Are You Proud Of Your Home's Area Rug?! If you need Rug Steam Cleaners that have proven themselves in offering superior quality in Dallas TX, we are the one to call. We have a highly trained staff that is well informed about all the different types of rugs, their origins, materials used, how they are made, and so on. We don’t just employ cleaners, we hire people that know a lot about these products and then continue training them. Before we assign a cleaner to your home, we make sure that they are qualified and have extensive experience in the field. As a Persian Rug Cleaning expert in Dallas TX, you can trust us with your cleaning needs since we value your investment and know how to take care of it. 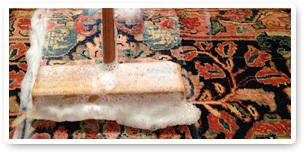 Our cleaning methods are safe for the materials used to make the rugs. They are also used with care to enhance the rich colors of these materials. We know that most of the colors used are derived from plants and as organic products should not be exposed to harsh chemicals. Therefore, we only use organic cleaners. Green Cleaning Area Rugs is needed to enhance the beauty of you rugs and also protect your family from harsh chemicals. We can do this cleaning for you in a way that adds value to your rug and extends its lifespan. We are also highly skilled Oriental Rug Cleaners and can provide you superior results. 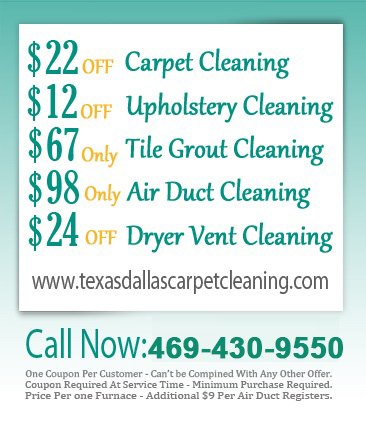 Green Way Carpet Cleaning Dallas offers you more than clean carpets. We clean your priced rugs as well to protect these investments that keep your home bright and colorful year in year out. Our service is provided by a staff that works hard for you and that makes sure that you get the results that you seek.